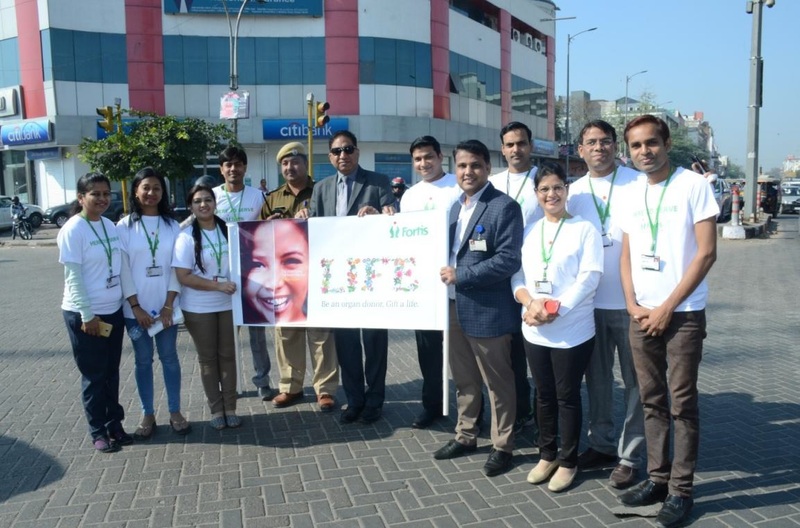 Fortis Escorts Hospital, Jaipur in association with Jaipur Traffic Police organized an organ donation awareness drive at the traffic signals near Police Commissionerate Office. 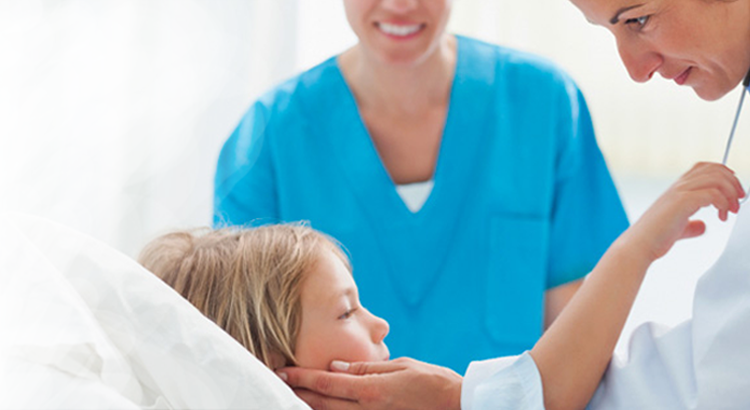 Over 970 people were reached out personally and were sensitized about organ donation. Educative materials pertaining to Organ Donation also were distributed.